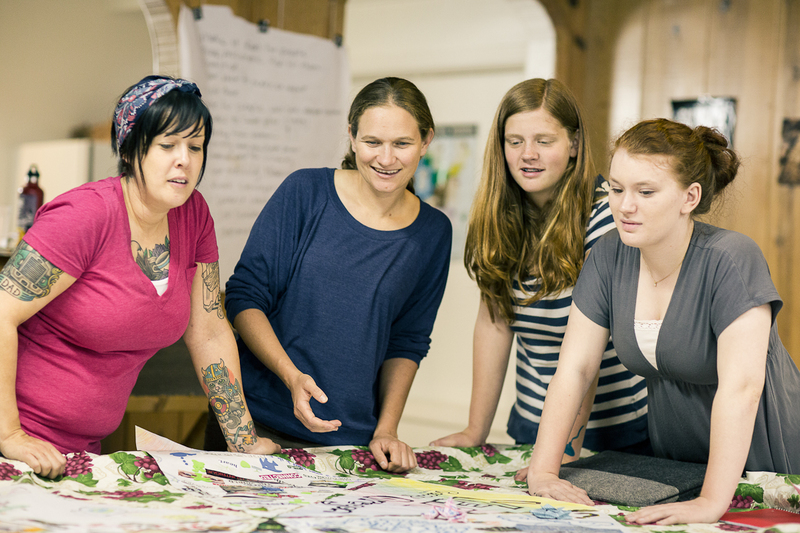 This blog post is taken from an interview Massmoms.com conducted with YEA Camp founder and Executive Director Nora Kramer. 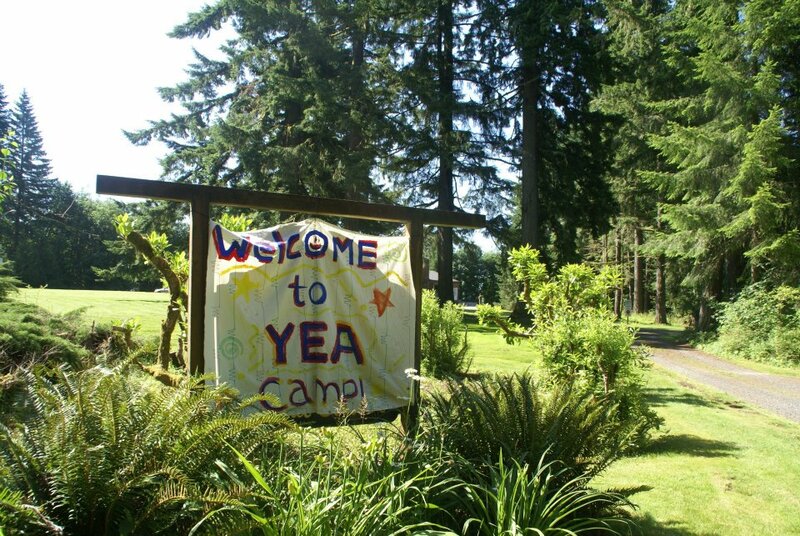 What is YEA Camp, and what’s your role there? 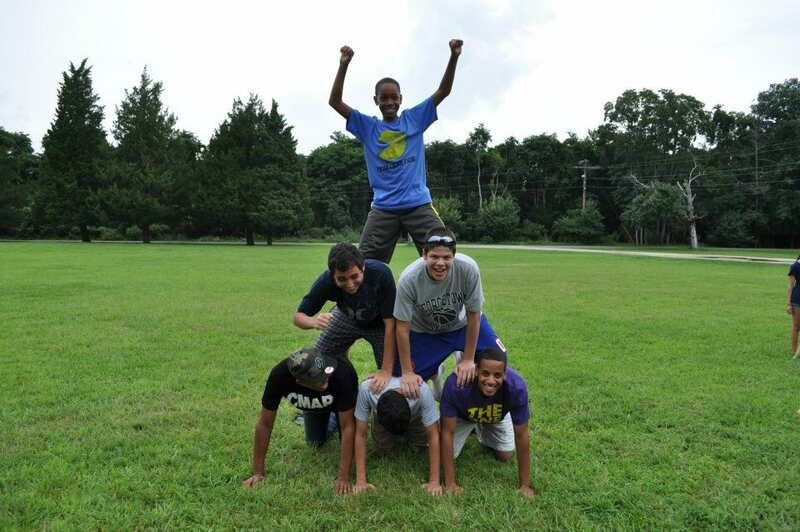 Youth Empowered Action (YEA) Camp is a unique, week-long overnight summer camp for teens who want to make a difference in the world. The focus of the camp is on leadership and getting active for a better world, and is for young people who care about community service, activism and social justice. My role is as executive director of the organization as well as being a camp director at the camp itself. Are you a founder of the camp? Yes. I founded the camp in 2009 in the Bay Area. We currently have camps in three different locations around the country — in northern California near Santa Cruz, just outside Portland, Oregon, and this year on the east coast in Charlton, Massachusetts. Who usually attends YEA Camp? Teens aged 12-17 who are passionate about getting involved in making the world a better place in some way. Our campers come from all across the country (and even sometimes from other countries) and choose an issue they care about and want to make a difference on when they get home. Some choose to address problems they see in their school or community, like bullying or getting healthier options in their school cafeteria, or address larger global issues like climate change or gay marriage. In addition, because all of our food is vegetarian (we see YEA Camp as an opportunity for campers to try out new ways of living sustainably and compassionately), we always attract some teens who are vegetarian and excited about being able to eat all of our amazing food. The young people who attend our program are amazing. You can check out the Camper Profiles page on our website to learn more about some of our campers. What’s the typical motivation for choosing a camp like this? Do their parents send them or do the kids already arrive with a lot of personal motivation? Sometimes parents find out about the camp first and tell their kids about it, and other times teens find out and tell (or beg) their parents. The motivation needs to come from the campers, though. Many parents recognize that their kids would benefit from finding a cause that they’re passionate about and seeing themselves as powerful changemakers who can really make a difference. But YEA Camp is not for everyone; it is a specialized program like a basketball camp or a math camp, which would be boring for those who weren’t passionate about those things. If the teen is not excited about the camp, it will not be a good fit. Most campers’ motivation for attending is that they see some problem in their community or in the world and they want to do something about it. Unfortunately, there is no shortage of problems. Sometimes they don’t really know what to do or recognize that they would benefit from some training and support. Sometimes they really want to meet like-minded young people and adults to have friends who are passionate about similar things. Campers must apply to attend, and really what we’re looking for in the application is just that they have a sincere interest to make the world a better place and are willing to take action to do so when they get home. Our sessions are 8 days, 7 nights. The camp is an overnight/residential camp. What if a kid is painfully shy and yet has a cause he or she cares deeply about? How would YEA Camp benefit someone like that? 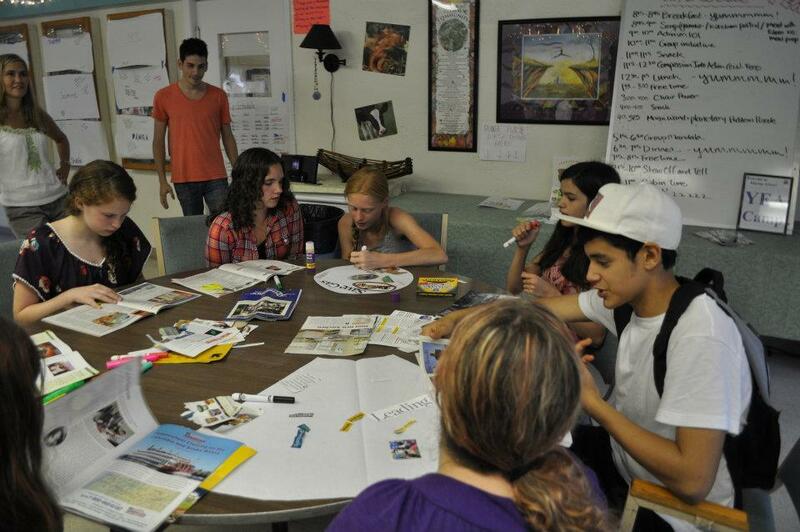 One of the things we talk about at YEA Camp is that there are so many different ways someone can make a difference that don’t require being outgoing or doing public speaking–from doing a beach cleanup to writing for the school newspaper to rescuing an animal in need. At the same time, an important part of our program is empowerment, which includes helping to remove barriers that campers might have to making the difference they want to make. For example, if the difference you want to make for the issue you really care about involves having a conversation with your principal or speaking at a community hearing, there would be an impact on that issue if you were too shy to do those things. We want our campers to choose the type of activism they want to do based on what they feel will be the most effective for the change they want to see, not based on their personal insecurities and fears, which can be worked on and overcome. Our program has four pillars: building knowledge, skills, confidence and community. We do a lot of work on the confidence-building piece because ultimately we feel this is extremely valuable for someone who is trying to change the status quo. There will always be naysayers, and it takes confidence to stick with what matters to you (whether it be speaking out against racism or trying to implement a recycling program) in the face of disagreement or skepticism. The camp is an incredibly safe space for campers to explore themselves and take risks. Many do things at YEA Camp they would not have been willing to do before, like getting up in front of the group and doing a silly skit. We have been told many times by our more reserved campers that they experienced breakthroughs in their ability to express themselves and go outside of their comfort zone while at YEA Camp, which we feel will be invaluable to them as individuals and as people working to make a difference in the world. Some parents might hear the word “activist” and interpret it as “troublemaker.” What would you say to them? The word “activist” can unfortunately have a negative connotation to some, but we see activists as people who are taking action to make the world a better place, versus sitting on the sidelines criticizing or being apathetic about problems they see, and we feel our world needs a lot more people like that of all ages. Do you have any success stories you’d like to share? We have so many of those kinds of stories! I think all of our campers are a success story because they all leave feeling validated and appreciated for being people who care about making the world a better place, and they make friends who share their values and encourage them. But just to share a couple examples with you, we had a camper from Washington named Connor who came to camp really disillusioned about the culture of bullying at his school. Right after camp, he created a school climate survey and asked students about how safe they felt at school and their experience with bullying. He used that information to approach teachers and the school board and get an anti-bullying program put in place in his school that every student participates in on a monthly basis. We have hundreds of stories like this. What kind of parent feedback have you gotten? I’m always inspired by the love and support we get from parents of our campers. Many of them are blown away by the changes they see in their child after camp. We do a presentation on the last day when they come to pick up their camper where they get a taste of what their teen has been doing during the week, and many parents have shared that they are incredibly inspired and touched to hear what their child got out of camp and will be doing going forward. What if a family would like to send their teen but don’t have money for anything like that? Are there scholarships? Yes, we have scholarships and we will work with any teen who really wants to come to our camp, no matter their financial circumstance. YEA Camp is a nonprofit, and we work with campers to help them fundraise toward their tuition or to another camper’s scholarship. Please check out these campers’ scholarship pages to be inspired, and contribute if you are in a position to help them be able to pay for camp. 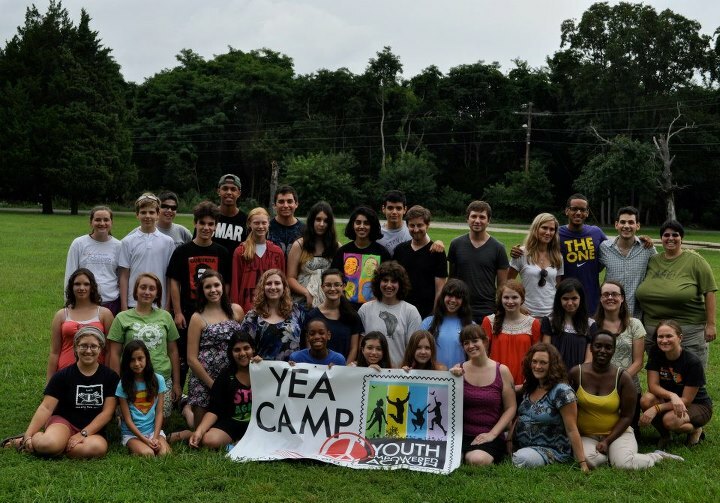 Where can a person find out more information about YEA Camp? 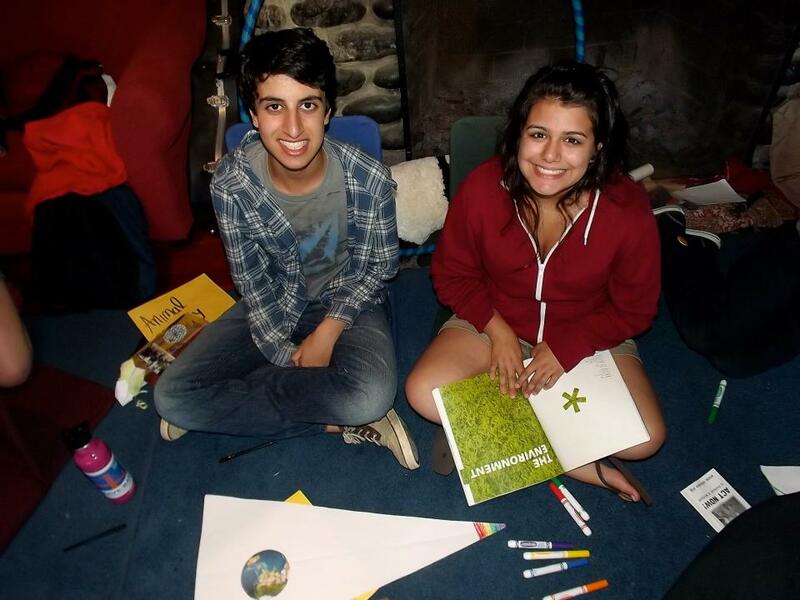 At our website www.yeacamp.org or by contacting us at (503) 347-0223 or info@yeacamp.org. This entry was posted in Youth Empowered Action and tagged activism summer camp, green summer camp, leadership summer camp, social justice summer camp, summer camp, teen summer camp, yea camp, youth activism, youth empowered action. Bookmark the permalink.